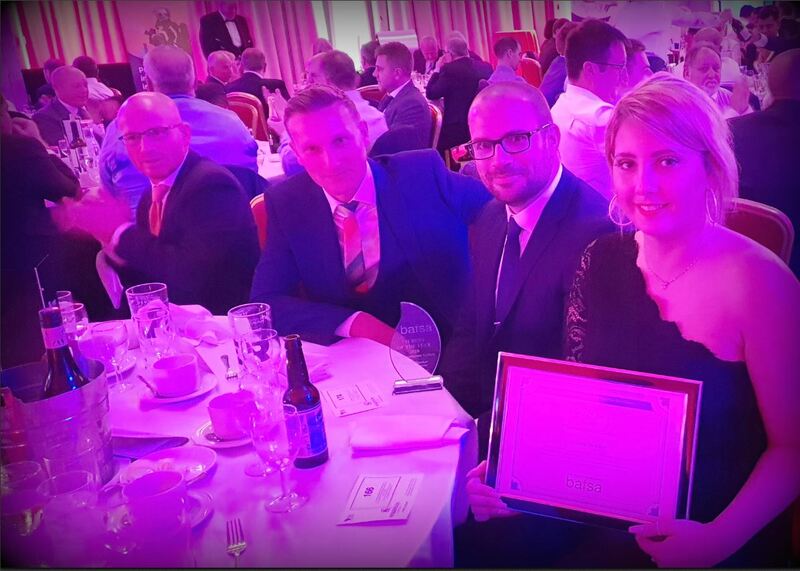 Our estimating engineer Nicola Bowker has won Student of the Year, awarded by BAFSA. 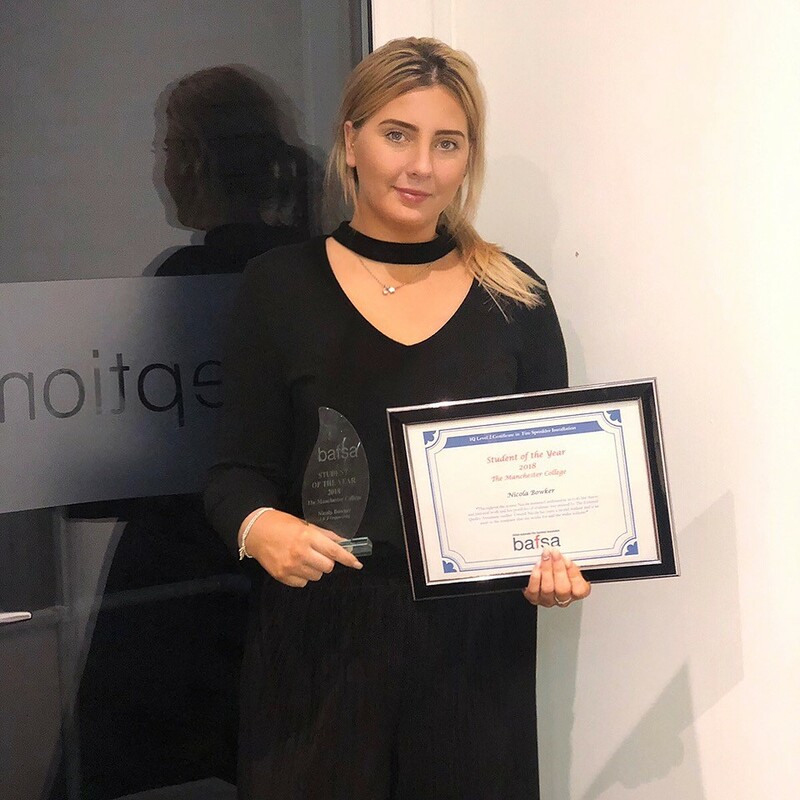 Nicola has won the student of the year award for her hard work and enthusiasm in gaining an IQ Level 2 Certificate in Fire Sprinkler Installation. Well done Nic!